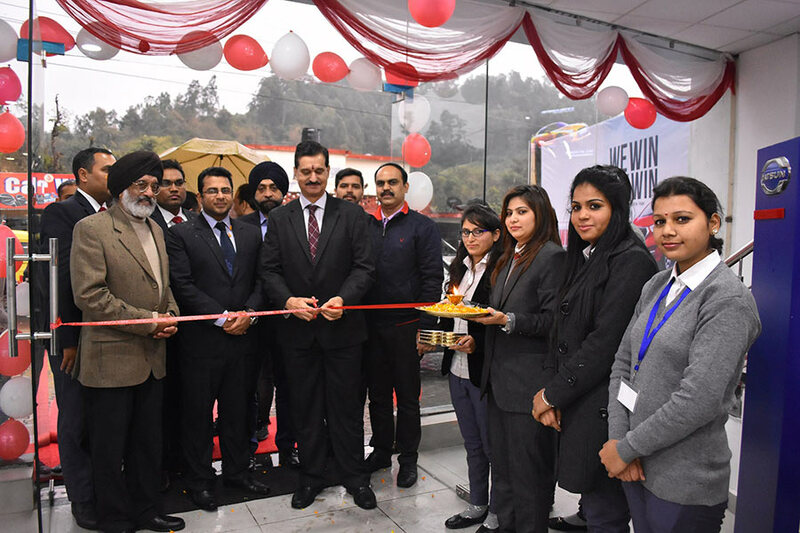 The newly-inaugurated dealership, M R Nissan, is strategically located to cater to the sales and aftersales requirements of Nissan customers residing in Himachal Pradesh and the bordering areas of Punjab. M R Nissan’s workshop also provides a convenient option for any aftersales requirements of Nissan and Datsun customers from neighbouring states like Delhi, Haryana and Punjab who are travelling to the various hill stations in Himachal Pradesh. M R Nissan is located at VPO Ghurkari Matour Chowk, Kangra. Nissan’s dealer network continues to steadily grow in line with our plans. Himachal Pradesh is an important market for Nissan and Datsun, and we have seen a tremendous response for Datsun cars like redi-GO and GO+ from customers in the hilly areas of India. 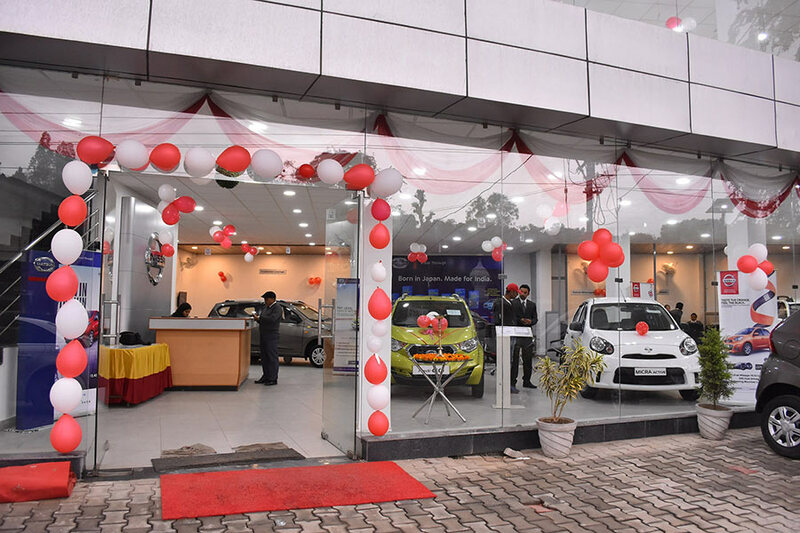 We are delighted to open our third dealership today in Himachal Pradesh. This is our second dealership with our existing dealer partner, M R Nissan, which showcases the trust our partners have in Nissan. We look forward to more success together with our dealer partners in delivering high quality service to our customers. 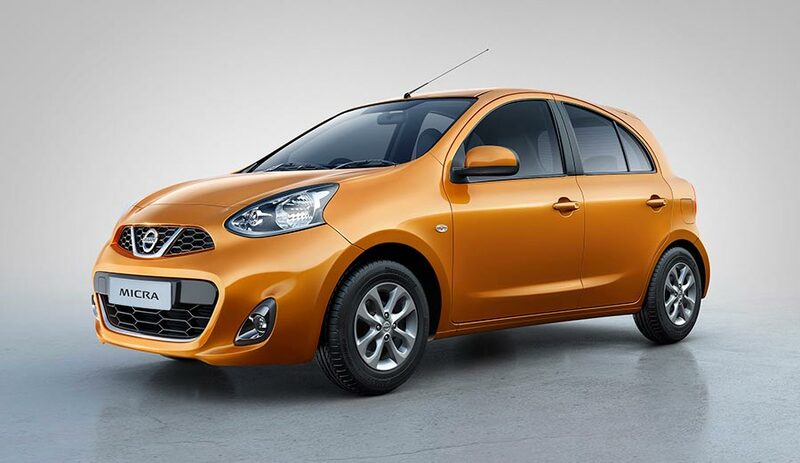 It’s a proud moment for us to be associated again with the Nissan and Datsun brands. 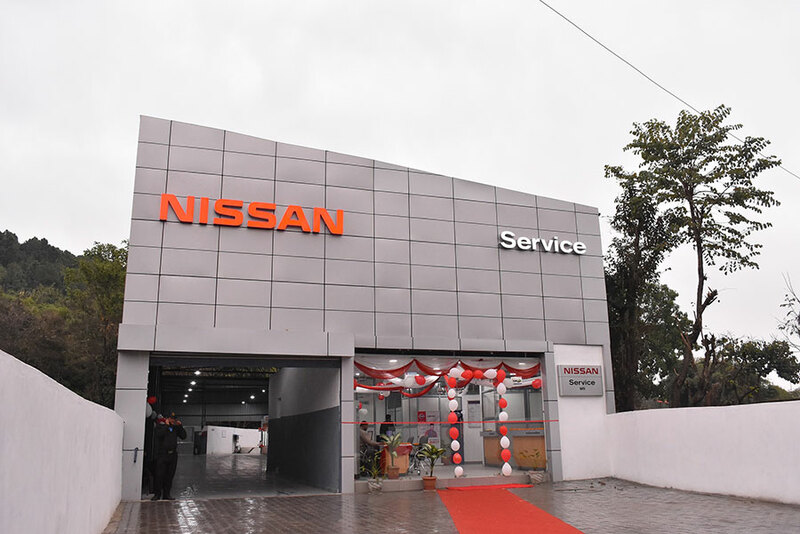 This new dealership is a great opportunity for us to bring Nissan and Datsun vehicles closer to existing and prospective customers in Kangra looking for a great driving experience. Our dedicated team of service staff and technicians, equipped with the latest service tools and equipment, are trained to attend to every need of our customers.